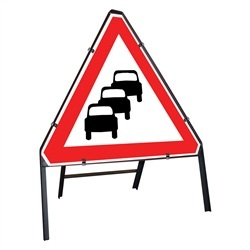 The Queues Likely 750mm Triangle With Frame Sign. 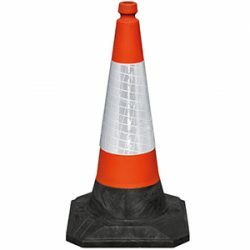 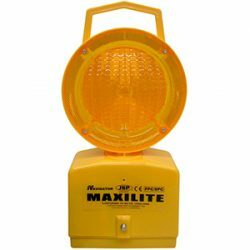 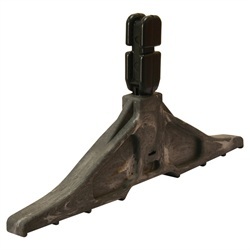 Ideal for use on the road and when roadworks are in place. 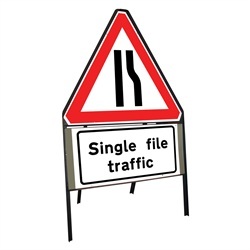 Informing road users queues are likely.